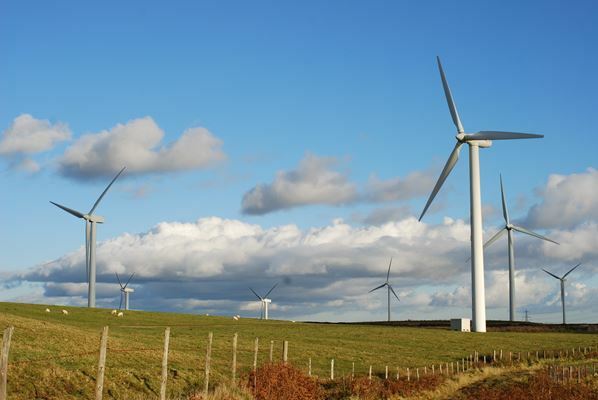 We have advised local authorities and Natural Resources Wales on the landscape and visual impacts of wind energy from very large wind farms through to single turbines. The proposals and associated LVIAs are appraised to test whether they follow good practice, are comprehensive and accurate and are presented well. Recommendations are made on additional information required to assist decision-making on the applications and a judgement made on the reasonableness of conclusions. Often we can suggest improvements to layouts to help reduce effects.